Mark Lehn is a Brisbane-based photographer. 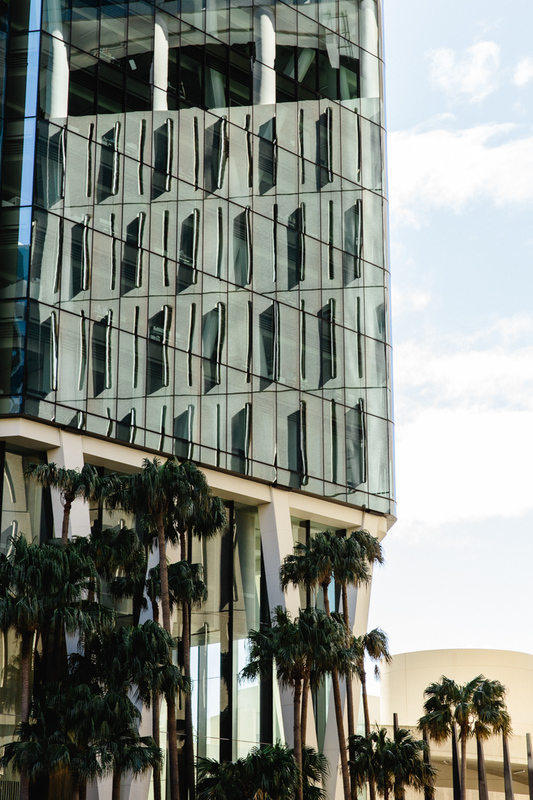 This image was captured in Brisbane CBD. Beautiful, natural light.